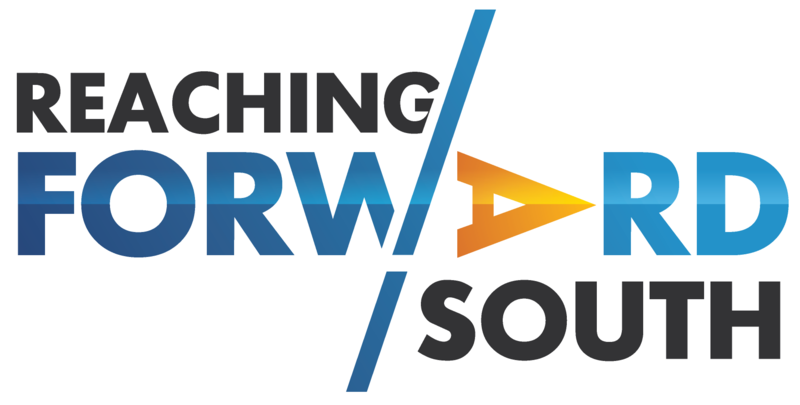 Reaching Forward South is an annual professional development conference for library support staff in central and southern Illinois. With a commitment to providing quality training and information, Reaching Forward South strives to be the premier professional development opportunity in the downstate area. Please visit the additional pages on this website for accurate and up-to-date information on this year's conference. All RFS Planning Committee meetings are held via a Zoom link generously provided by Illinois Heartland Library System. If you would like to attend a meeting, please use the Contact Us form and a committee member will provide a link to the meeting. this meeting will be in person for the committee members who are present the night before the conference.